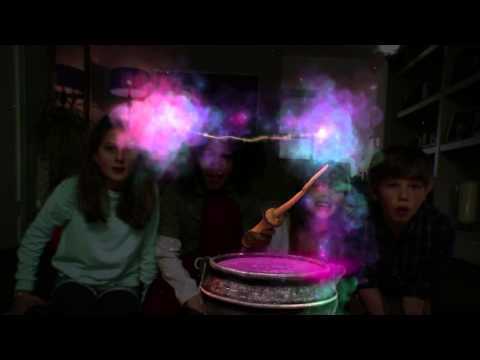 Master powerful potions and explore magical new writing from Harry PotterTM creator J.K. Rowling in WonderbookTM: Book of Potions. Enjoy an entirely new creation from the imagination of J.K. Rowling, set in the magical world from the Harry Potter stories. Tilt, touch and rotate your Wonderbook, and use your PlayStation Move motion controller to chop, crush and grind ingredients for your magical concoctions. Integrate your Hogwarts™ house and use your very own wand when you link to your account on Pottermore.com - the free, immersive and interactive website from J.K. Rowling.